There were many changes at S.A. Prüm recently, including expanding its holdings to the Saar. 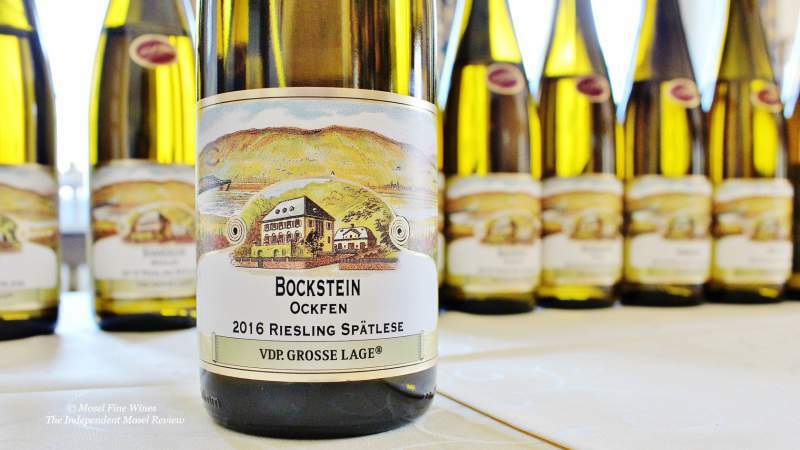 Its first Ockfener Bockstein Spätlese proves a huge success. Here some background. After a most challenging start during the growing season, the 2016 vintage has turned out to be a charmer with much early ripe appeal. But the 2016 vintage also delivered racier wines including a few stunner cut along the great canons of the 1997 vintage, one of the finest vintages ever, as our recent 1997 retrospective has amply shown. This includes a stunning 2016er Ockfener Bockstein by Weingut S.A. Prüm, and this in its first vintage in this vineyard. 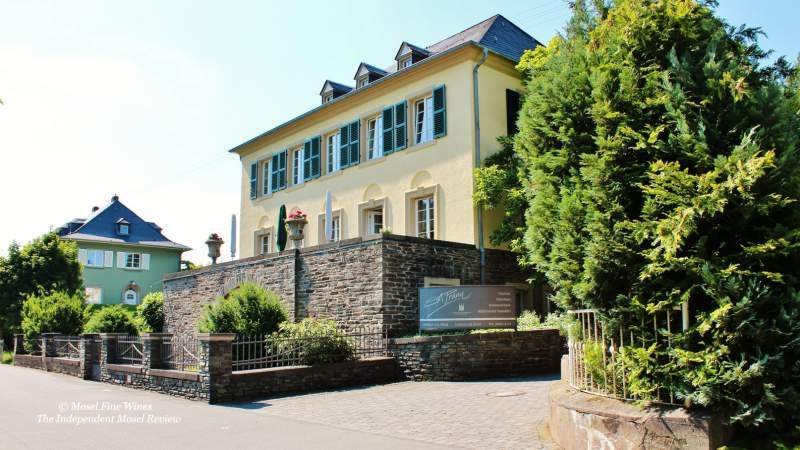 Weingut S.A. Prüm is one of the classic winemaking Estates of the Mosel. It emerged from the split up of the original Prüm Estate at the beginning of the 20th century. This historic Estate has seen some major changes almost akin to a revolution over the last two years. At the same time, partially under the impulse of Miguel, the Estate decided to embrace a fresher and lighter style in terms of winemaking, with less oxidative elements during the winemaking process. It also marked a return to proven traditional winemaking of the past such as relying on basket pressing and aging in traditional Fuder casks (new traditional oak casks have been already ordered). 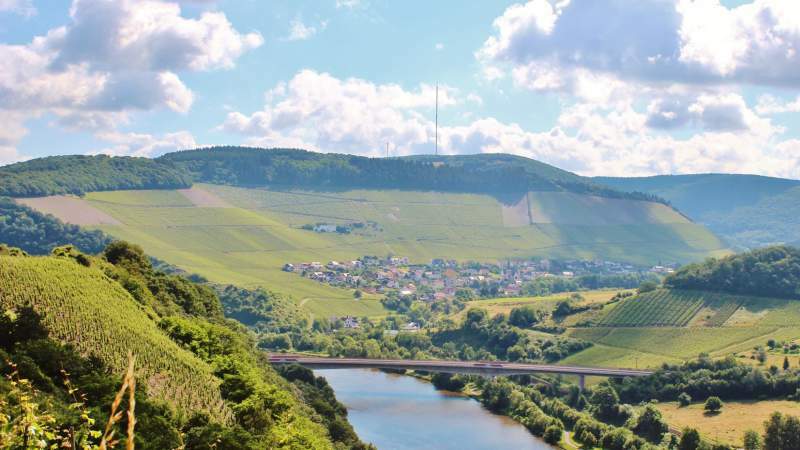 In 2016, it also took on major holdings in the Saar and the Ruwer (more on this later in this article), thereby transforming this Wehlen-Graach-centric Estate into a larger Estate active in all three valleys of the Mosel. Finally, the Estate saw a generational passing of the baton. After 46 years (he started in 1971), Raimund Prüm formally handed over the overall management to his daughter Saskia Prüm, who had been working at the Estate since 10 years now, in July 2017. Although joking about enjoying the easy life of a retiree, Raimund will still work at the Estate, focusing on what he loved to do: Sharing his passion for Riesling on export markets (much as Erni Loosen or Nik Weis, Raimund is one of these globetrotters who could single-handedly write a guide on airports, airlines and business hotels worldwide). In 2016, the Weingut S.A. Prüm massively expanded its holdings as it took on vineyards in the Ruwer and in the Saar. This is composed of the solely owned Sommerauer Schlossberg, a 5 ha vineyard situated far into the back valley of the Ruwer, and the 18 ha holdings in the Ockfener Bockstein formerly owned by the State Estate (we published a detailed background article on the grand State Wine Estates in the Mosel in the Mosel Fine Wines Issue No 33 – Jan 2017). Around 1900, the Prussian State cleared the upper part of the Ockfener Bockstein hill for winemaking. Part of these holdings had been left abandoned by the 1990s (“We even had some trees in some of the vineyards” said Raimund) so that the Prüms had to replant a full 3.5 ha of vineyards in spring 2016. The S.A. Prüm Estate produced three wines from this vineyard in its first vintage 2016 and they proved an immediate success. We were particularly impressed by the Ockfener Spätlese. This wine, made in stainless steel, comes from the prime sector at the entrance to the side valley which was first called “Ober-Herrenberg,” then “Herrenberg” until 1983. Far from being on the powerful side, it oozes finesse, depth and elegance. Also the first vintage out of the Sommerauer Schlossberg, a Sommerauer Halbtrocken, proves remarkably elegant and playful. We have a feeling that we will hear more from this Estate in the years to come. Further 2016er Riesling wines by S.A. Prüm were reviewed in the Mosel Fine Wines Issue No 35 (Jun 2017). You are a subscriber and miss this Issue? Simply send us a request by email and we will be happy to send you a copy. You are not yet a subscriber and wish to get this Issue? Subscribe free of charge by registering yourself here below and ask us for a copy by email.